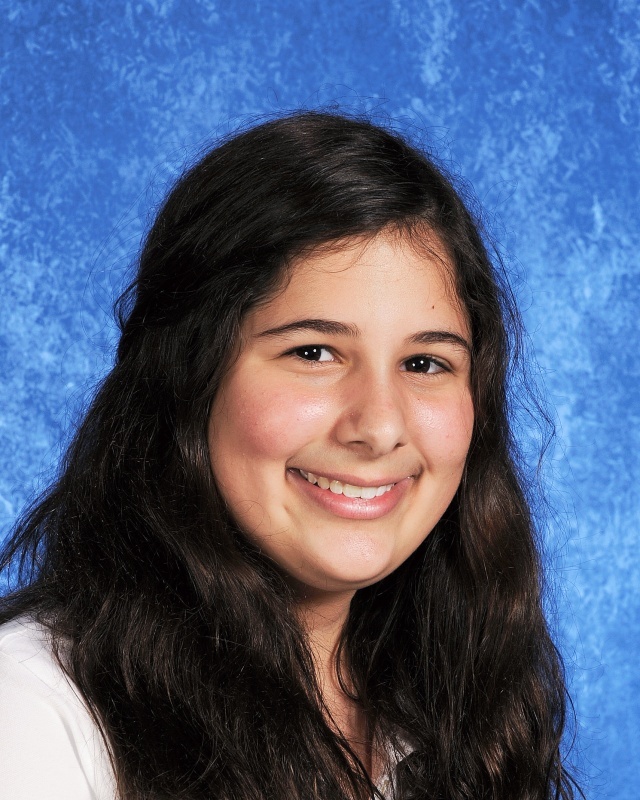 This month's edition of Moment Magazine, North America's largest independent Jewish magazine, features a book review by our own 6th Grader, Noga Finkelstein. Her review of Judy Blume's Are You There, God? It's Me, Margaret was amongst many book reviews written by 9-13 year-olds across the country and entered into Moment's Publish-A-Kid writing contest. The email which our fantastic 6th Grade General Studies teacher, Mrs. Cindy Massey, received from the magazine said that Noga's piece "was so wonderful and insightful that we had to share it with our readers." 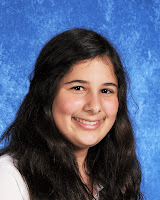 As one of only four winners nationwide, not only does Noga become a published author, but her teacher wins a subscription to Moment Magazine and - best of all - her class wins a pizza party! As of Wednesday, May 4th, the book review will be online at www.momentmag.com. Be sure to read it and to let her know how much you enjoyed it!